There are two main ways you can participate on the IQ Network. One can make edits by signing in with Facebook or Twitter, or (if you own crypto), you can make edits; for the latter option, you must own both EOS tokens and IQ tokens. Reading content is and always will be free, just like it is on Wikipedia. However, the difference between Everipedia and any traditional online encyclopedia/knowledge base is that Everipedia is completely self-governed and decentralized. Because the Everipedia Network is completely self-governed (meaning it is completely governed by the community via proof-of-stake algorithm with no hierarchy/differences in privilege among editors), content contributors need to (temporarily) stake IQ tokens for Brain Power. Because Everipedia is a decentralized application run on EOS, people also need to stake EOS tokens to help run transactions (in this case, propose edits and vote to accept/reject edits) within EOS's network. Your EOS account is a 12-character username that is stored on the blockchain. 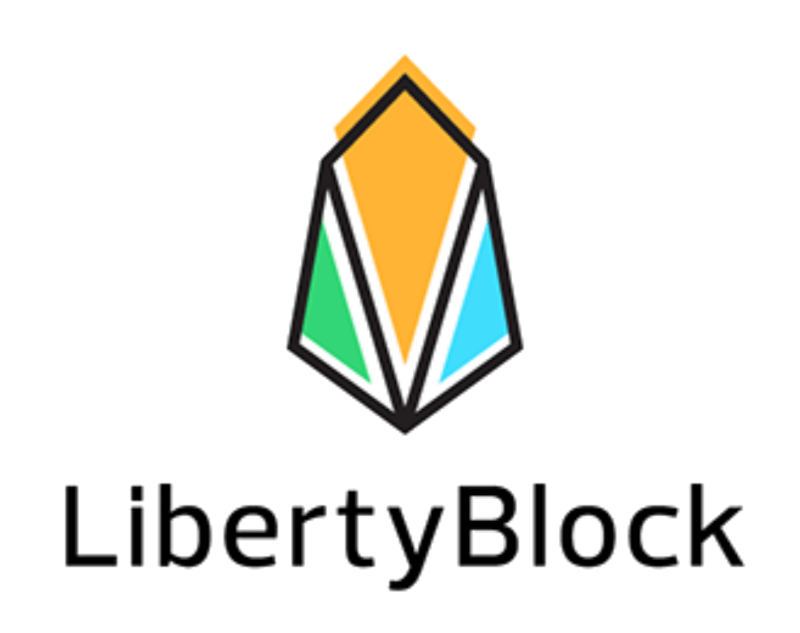 It is required for making transactions and interacting within the EOS network. 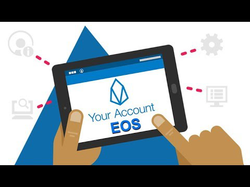 3) Obtain an EOS account. MAKE SURE YOU SAVE YOUR PRIVATE AND PUBLIC KEYS. If you registered your ETH address before June 2, 2018 (the date of the EOS Genesis snapshot), you already have an EOS account. If you did not save your keypair, you will need to get a new one in the aforementioned part of this step. You need to stake EOS tokens in order to make contributions. Currently, the easiest way to do this is to visit https://www.myeoskit.com/#/tools/stake if you have a Scatter account. If you don't have a Scatter account, move onto the next step. 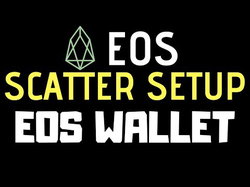 Once you have an EOS account, install the Scatter desktop app (the application that confirms one's identity on EOS applications); it makes it easier to make transactions, as you do not need to submit your public key every time you want to make a transaction . 1) Download the file associated with the operating system you're using (Mac, Linux, Windows). 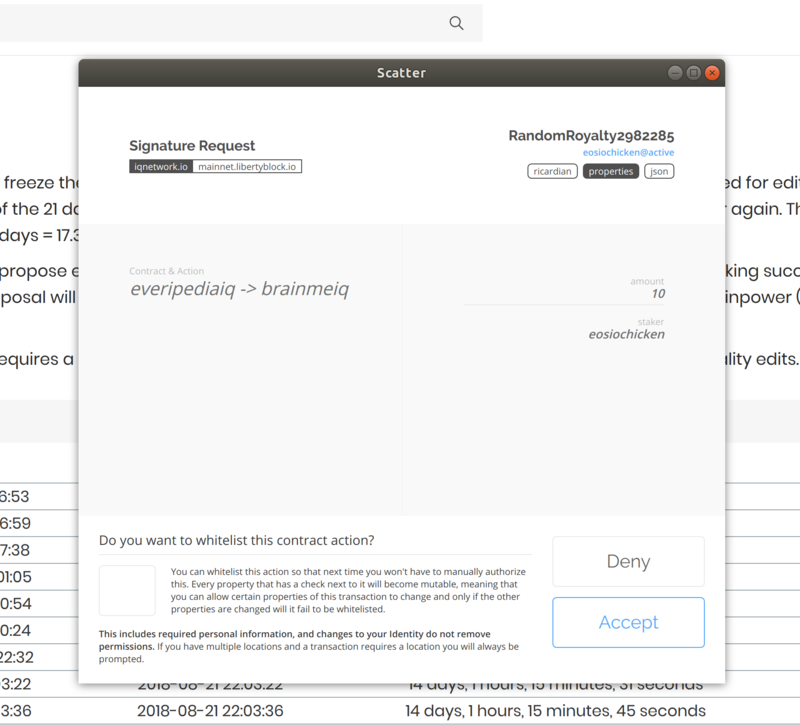 2) Install Scatter Desktop, set up your password, and write down your mnemonic phrases. Save these 12 words, in case you forget your password. Click 'Add Keys'; it is located on the bottom-left corner of your screen. Click 'Import Key' since you should already have an EOS account at this point. Enter your private key in the search bar. (Without pressing Enter/the return key, this will automatically check to validate and eventually link the accounts associated with your private key. 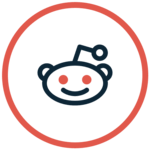 This will take you to Scatter's GitHub account, where you can find all the apps that are accessible through the Scatter desktop application. 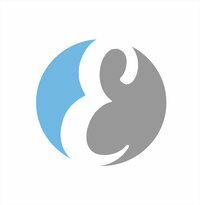 Scroll down to Everipedia. 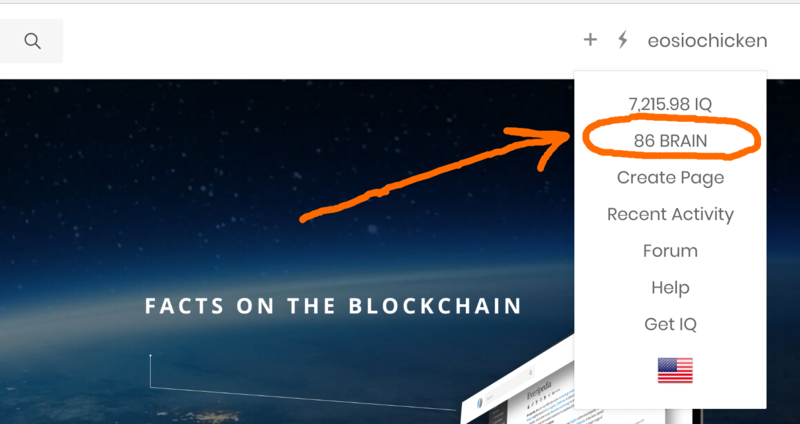 You will get a pop-up asking if you want to log into everipedia.org. Click 'Login,' and then select the @active option. Future Reference: You must have the most recently updated version of Scatter in order to make edits. The most recent version is 10.1.2. 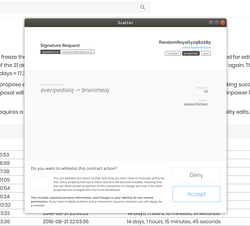 The Everipedia Network requires contributors to stake IQ tokens in exchange for Brain Power; the Brain Power is what you need in order to make contributions. If you bought IQ tokens, send them to the account you created earlier. To withdraw from an exchange, enter your EOS account name in the account destination field of the exchange you're using and send it. Once you do this, refresh the page. You should see a balance when you click your account name on everipedia.org. 1) Click your account name and select "GET BRAINPOWER" or "## BRAIN". This will allow you to stake IQ for Brain Power, which allows for editing and voting. 3) You will get a pop-up window from Scatter confirming that you wish to make the transaction. Click 'Accept.' This may take a few seconds to confirm so please wait. 4) You should now see your stake as a row in the stake table. You should also notice that your Brain Power balance has increased and your IQ balance has decreased. 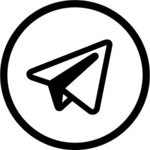 After the staking period is over (currently 21 days), you will be able to claim back your IQ tokens, but you keep the Brain Power. You can then choose to re-stake them again and earn even more Brain Power from the same IQ. Now that you have Brain Power, you are able to edit, vote, and create pages. For those who are not interested in buying/using crypto, you can ignore all the steps mentioned above an start here. As an alternative, you can sign in using ORE ID . 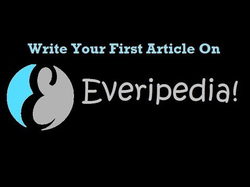 This application allows you to login to Everipedia using your Facebook or Twitter account. Click on 'Menu' in the top-right corner. Select the option to login with Facebook or Twitter. Create a 4-digit pin code for your account. That's it! You can officially create content on Everipedia. 2) Select the + sign next to your EOS account name at the top right hand side of the screen. When the pop-up box appears, enter the desired title of your page. 3) You should now be on the edit page. (A tour window is available and highlights some of the important parts of the page. Click the 'Help' button in the navigation bar. When you are done with the tour, you can close it by pressing the X. 4) In order to submit an edit, you need to add at least one citation to the 'blurb' (the main body) of the article; the blurb is the empty space found right below the page title. Enter the information; you must add a description to the link or file you provide. Click 'Add Link' or 'Add File.' Word DOCs, PDFs, etc. can be used as citations. Enter the citation by clicking on the page in which you'd like add the citation; this is usually added at the end of a sentence or paragraph. Select which source you would like to use out of the citations listed for the page. 4) After you are done editing, click the green 'Submit' button. You will get another Scatter pop-up - click the ✔ checkmark in the top-right corner and you will be directed to the voting page. 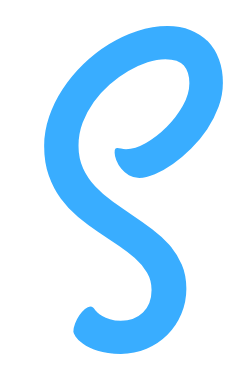 Blue linked words connect to other Everipedia pages, help network your article into the encyclopedia and assist readers to look up terms they are unfamiliar with or want to read more about. Click on "Link" then type the word you would like to create a blue link for and choose from dropdown selection. Type an "@" sign and the word you want to link immediately after it and a dropdown selection will appear beneath your text to choose a link from. To insert an image, go to "Cite" then "Click to add a new link or file to the site". At the bottom, where it says "Add a Link or File", select "File" and then where it says "Upload file:" click "Browse" to select an image from your computer. Enter a description and click "Add File". Place your cursor where you would like the image to appear and click "Media" to choose the image or video you would like to insert. The image should then appear where you left your cursor with your description underneath. Clicking on the image button can also be used to link images to URLs or insert images directly from URLs on the web. YouTube videos can be added to the Media library by adding their URLs as citations. Custom animated GIFs can be made with free software such as Movavi or ScreenToGif and uploaded as images. Please try to avoid cutting and pasting very large images. An infobox is a fixed-format table that can be added by clicking on the green button entitled "Add New Infobox" in the right-hand corner of articles, underneath the image. It consistently presents a summary of unifying aspects that the articles share and sometimes improve navigation to other interrelated articles. Many infoboxes also provide structured metadata which is sourced by third parties. The generalized infobox feature grew out of taxomy infoboxes developed to visually express the scientific classification of organisms and examples can include occupation, nationality, address/location, gender, hair color, etc. The use of infoboxes is neither required nor prohibited for any article although they are generally considered to improve their quality, presentation and ease of use. Below the infobox button is another table that is used to select the page type (Person, Place/Location, Organization, Event, Other, etc.) 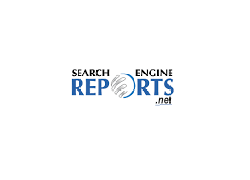 indicate whether the article contains adult content and select the language of the article. Please try to ensure the correct language is displayed or menu and display text may not be understood by readers. After you saved your page you should now be on the voting page. On the right hand side, you will see the 'Before & After' changes to the page. If it is a new page, only the right-most IPFS hash is important. Enter the number of votes you want, then click either "Reject" or "Approve". The voting period is currently 6 hours. After 6 hours, the votes are tallied. The closer the vote is to 50/50, the smaller the IQ reward for the votes. The editor/proposer will still be rewarded with newly IQ tokens. However, this only happens under the condition that the editor or voter is on the side of the majority of the vote. A plagiarism detection checker such as Search Engine Reports Plagiarism Checker can be used to ensure you don't vote in favor of plagiarism or copyright violations . To get to the voting page without editing a page click the gray voting booth button next to the editing pencil icon. All information for Everipedia Tutorial (English)'s wiki comes from the below links. Any source is valid, including Twitter, Facebook, Instagram, and LinkedIn. Pictures, videos, biodata, and files relating to Everipedia Tutorial (English) are also acceptable encyclopedic sources. Other wiki pages related to Everipedia Tutorial (English).